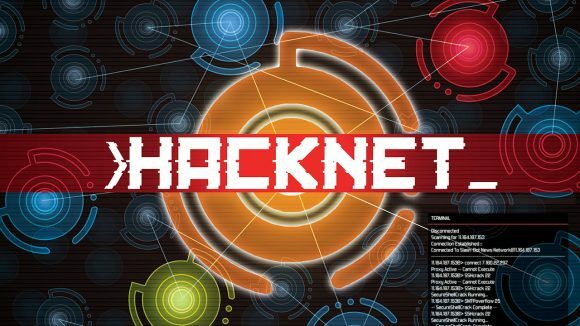 Add Hacknet to your Steam account and play for FREE starting now until July 14th at 10AM Pacific Time! Once you add the game it will remain in your account after the free period, so don’t miss out on this opportunity to play this immersive, terminal-based hacking simulator. The normal price of the game is 9.99 EUR so do not miss your chance to get it for free and keep it. Hacknet is an immersive, terminal-based hacking simulator for PC. Dive down a rabbit hole as you follow the instructions of a recently deceased hacker, whose death may not have been the accident the media reports. Using old school command prompts and real hacking processes, you’ll solve the mystery with minimal hand-holding and a rich world full of secrets to explore.